I’m not one of those people who likes to write blog posts on products that I don’t solely believe in just so I can get a small percentage kickback on whatever my readers may purchase after reading my post. No offense to the bloggers who do that – there are many ways to make money blogging and that’s one of them, but it’s never been something I’ve felt good about doing. So when I write about a product, a certain way of eating, a new fitness program, or even a lifestyle change — anything like that – I’m writing about it because I believe in whatever it is, and I’m doing it and using it and supplementing with it myself…and because it’s made some sort of change in my life. That’s how I got into blogging in the first place – I just wanted to write about the things I did that changed my life for the better. Some of you may not even know this — especially if you’re rather new to my site — that I used to be pretty overweight and I spent all my college years eating pizza and going out four and five nights a week and ordering Chinese takeout or curing hangovers with McDonald’s. 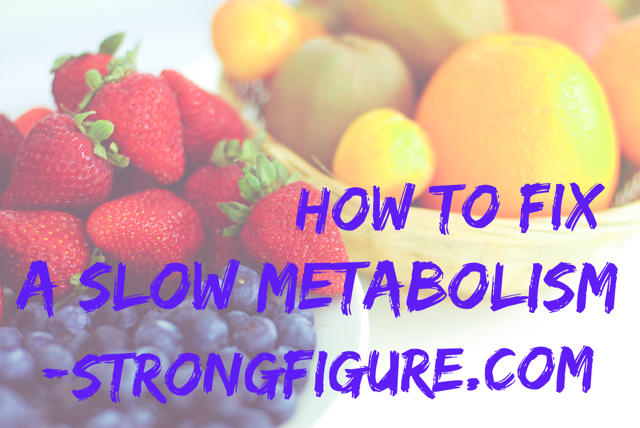 I’m not genetically blessed with an awesome metabolism and I’m only 5 feet tall so gaining weight has always been easy and losing it has always been hard. 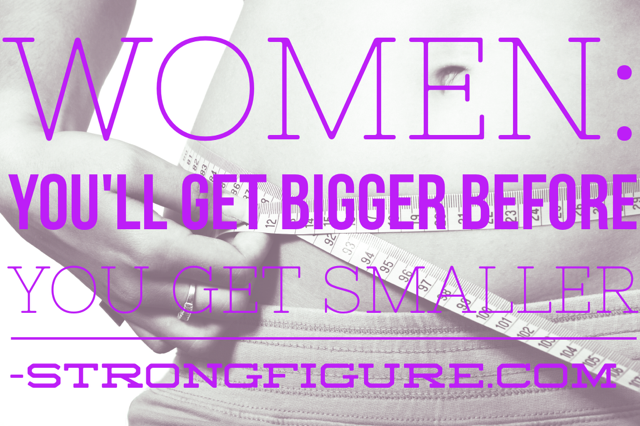 I even put on 60 pounds when I was pregnant with my baby girl who is now two! So I work hard and I study food and I study the body even harder. I learn through reading, trials, and my experiences. One of my newest experiments has been with mushroom coffee. I love coffee. And I have a two-year-old. And I run a business while trying to raise a really stubborn, independent little girl. I need caffeine. But I’m also studying hormones. 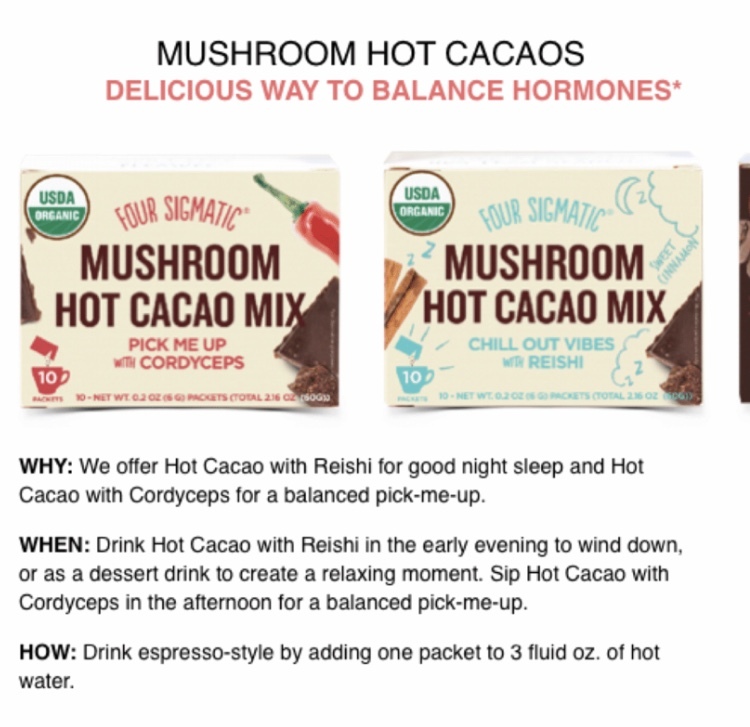 What do hormones and coffee have in common? 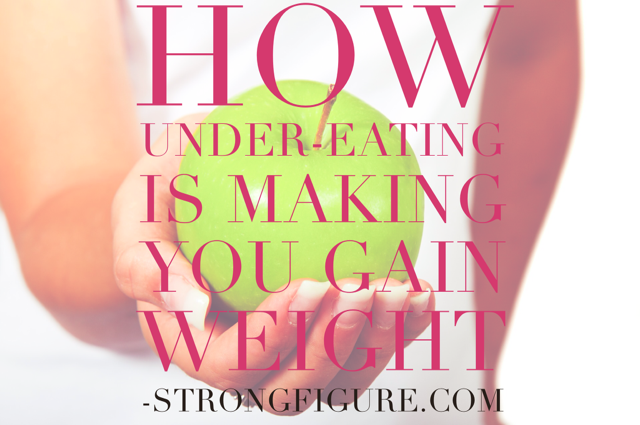 During pregnancy I was diagnosed with an under-active thyroid and since I gave birth I have been battling some crazy whacked out hormonal imbalances. I’m on meds for the thyroid but I would like to come off of them. And in my reading I think I might be able to do so through carefully tailored nutrition, including adaptogens (more on this below). But while learning more about hormones and thyroid health, I’ve also been able to verify what I’ve suspected for a long time — I also have high cortisol. Cortisol is good and we want it– but we need it to be balanced. It needs to be high when it is supposed to be high and low when it is supposed to be low. 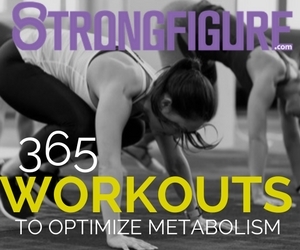 How do you balance your cortisol? The first step to lowering high cortisol is limiting caffeine. And here’s the kicker: limiting caffeine is also the first step in conquering postpartum anxiety–another battle I’ve been fighting since the birth of my baby girl. What’s a new, stressed out, over-anxious, coffee-loving mom to do? Lion’s Mane [one of the mushrooms used in the coffee that I now brew each morning] is your brain’s best friend. 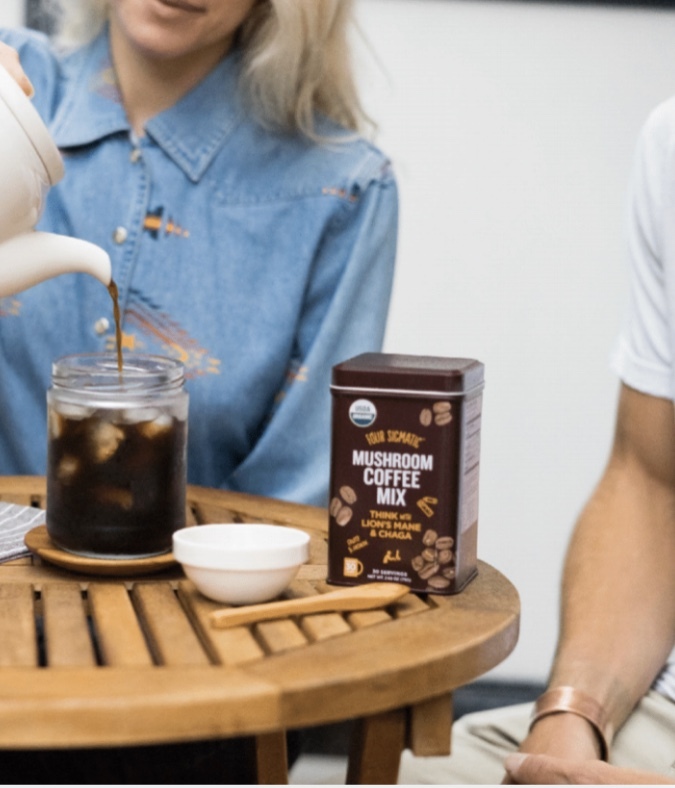 Long used by the Buddhist monks to help with focus during meditation, this beautiful mushroom is our modern-day favorite for getting creative. 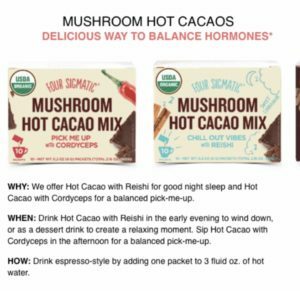 The energizing effects are stabilized with our dual-extracted chaga mushrooms that also help to support your daily immune functions. 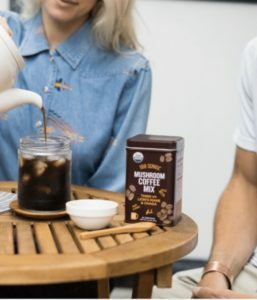 To enhance our chaga and lion’s mane, we add wild rhodiola root, an adaptogen known as ‘the golden root’, making this our most creative cup of coffee yet. Edible mushrooms are actually one of the greatest superfoods around. But don’t just take my word for it. Science and history leave a clear footprint that mushrooms have long been utilized for functional purposes and nutritional benefits. Did you know that humans share approximately 85 percent of our ribosomal RNA and 50 percent of our DNA with fungi—which is another way of saying that mushrooms are extremely bioavailable to human bodies. This means mushrooms have a higher chance of providing functional benefits to humans than many other products, probably because the same defense mechanisms fungi use can help our bodies when we consume mushrooms. Still need convincing? Consider that mushrooms are used either directly or indirectly in more than 40 percent of the pharmaceuticals currently on the market. Here are just some of the ways in which mushrooms can promote greater physical and mental wellbeing. Chaga mushroom can help support immune functions. It is called the king of mushrooms. You’ll find growing naturally in the wild and it has antioxidant properties. Lion’s Mane is an all-natural cognitive enhancer. It has been shown to support memory and concentration. Cordyceps is an adaptogen, not a stiumlant, so it helps you produce and maintain steady energy levels. Coffee can give you an energy spike, followed by a crash; cordyceps, on the other hand, helps your body produce its own energy. Mushroom Coffee is helping me conquer my postpartum anxiety AND lower my high cortisol. 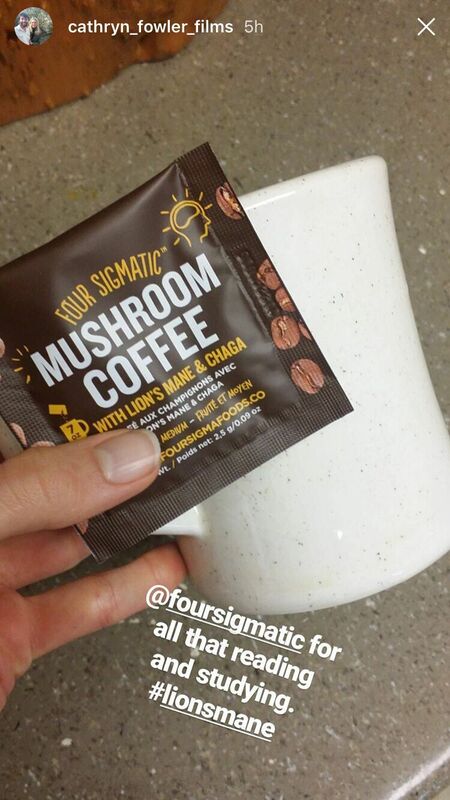 Four Sigmatic Coffee contains adaptogens and these adaptogens are EVERYTHING to me. Adaptogens are naturally occurring, non-toxic substances that can help protect your body from stress by stabilizing and optimizing a host of physiological functions. They’ve been utilized for thousands of years–both Eastern and Western medicine corroborate that adaptogens may assist with stress relief, immune system support, and energy balance—all without the use of potentially harmful or un-absorbable ingredients. Researchers believe one of the ways adaptogens work is by increasing a certain protein in the body (Hsp70) that is responsible for defending against physical and emotional stressors and simultaneously increasing stress tolerance. The easiest and perhaps most beneficial health move I’ve ever made. So you can guess that because I’m writing about this coffee that I like it, right? Well I do. I freaking love it. I actually feel a lot more calm and I don’t get as stressed out as easily as I did when my little one came. Sure, there are anxiety triggers all around me and it’s not like I’m never stressed anymore, but overall I can honestly say I feel a little bit more like myself again without having to cut out my me-time cup o’ Joe!! And as equally great as feeling less anxious is, I also feel more energized and organized–as if I’m always ready to tackle the to-do list I have facing me each day. 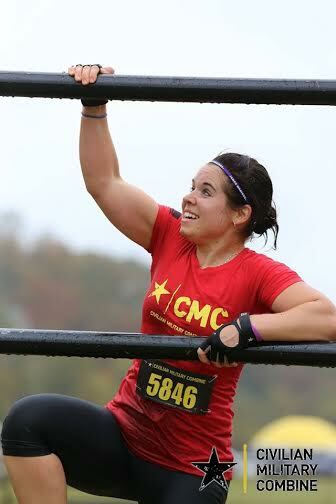 My total body energy feels better, my workouts feel awesome, and I worry just a little bit less. I’m not claiming that the coffee is a miracle drink, but who knows? All I really know is that it is the only coffee I drink now. And it gets even better. I know, it already sounds too good to be true. 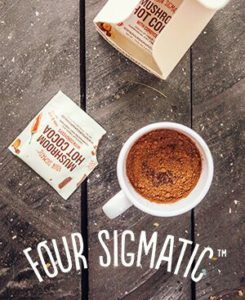 So the company, Four Sigmatic, even has a coffee I like to save specifically before going to the gym. 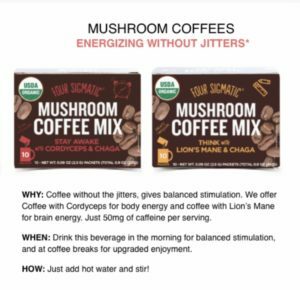 It’s coffee paired with Cordyceps–one of the most energy-supporting mushrooms on the planet. 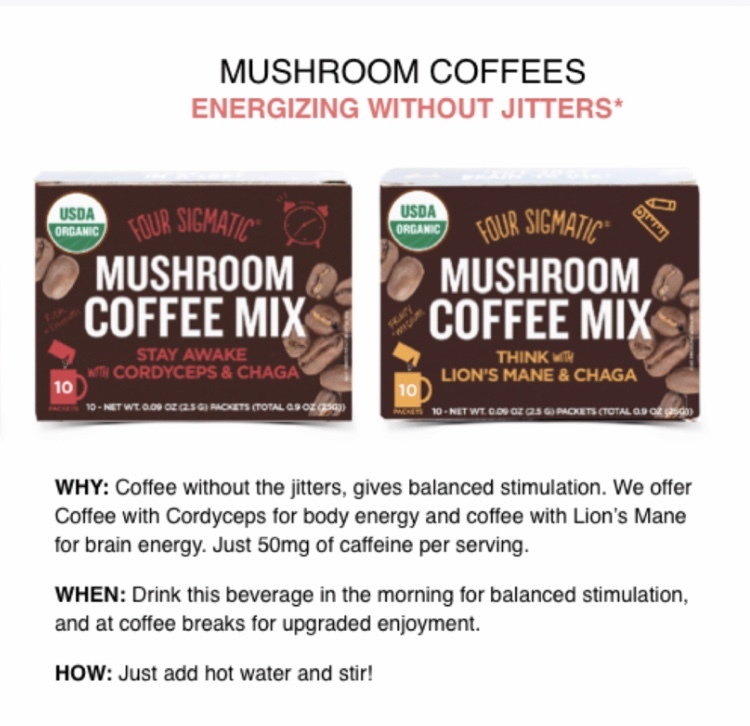 Cordyceps coffee is extra energizing because it stimulates the central nervous system and adrenal glands, and combining caffeine with the more balanced cellular energy support of cordyceps can result in balanced stimulation while using only half of the amount of caffeine normally found in coffee! Sweet!! Get your pump without the jitters? 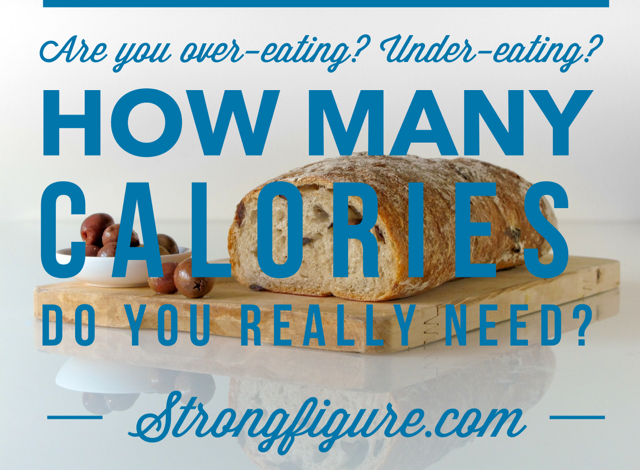 All the energy needed for intense lifting and cardio?! Yes please. They also have what I’m calling a “recovery” coffee called “Revive,” and I haven’t tried this one but it’s one of the first on my “next to try” list. There are a couple blends I’ve tried that I’m not a big fan of and that’s the Golden Latte Mushroom Mix and the Chai Latte Mushroom Mix. I don’t like them at all. I can’t pinpoint it but it just doesn’t taste the way a latte should taste to me. Maybe it’s too coconutty or two earthy? I don’t know, I just don’t like them. 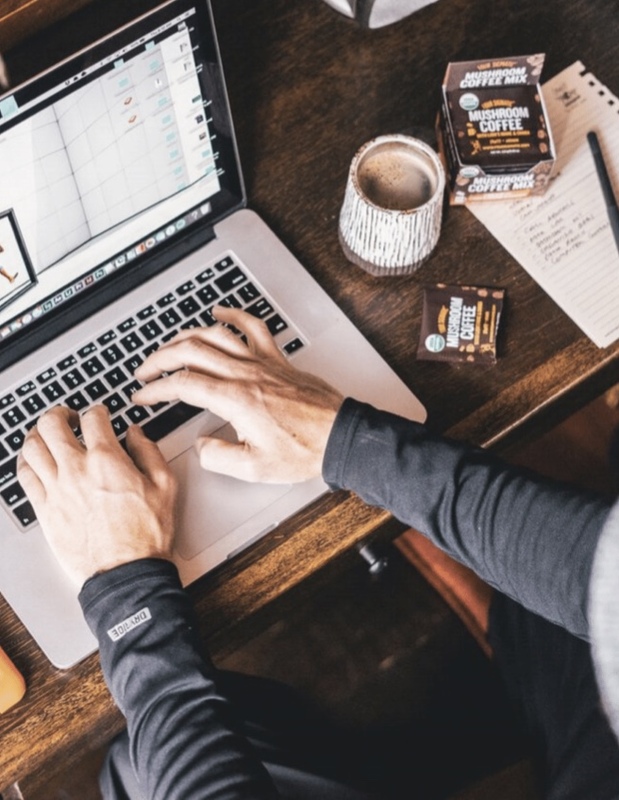 I haven’t even touched on all the blends the company makes–mostly because I haven’t tried them all yet, but it’s amazing that they’re offering so many healthy beverage options. 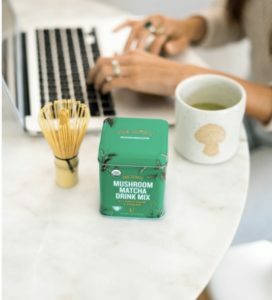 Personally, I cannot WAIT to try the nighttime cocoa and the Matcha blend! Ok, I’m not going to overwhelm you with any more to read, but if you’re intrigued at all, consider buying the Dark Roast Ground coffee first. It’s my favorite and I brew this every day. If you like instant coffee they make the same coffee in an instant version. 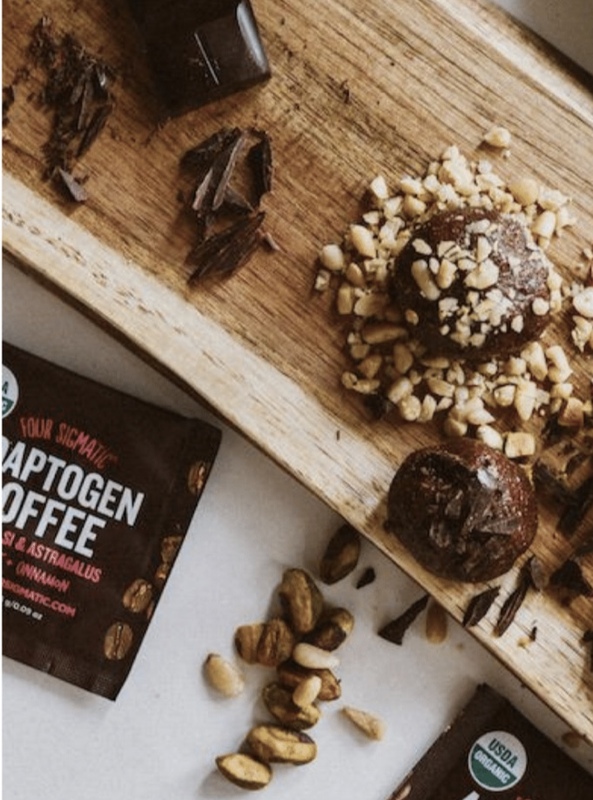 If you struggle with anxiety–especially postpartum anxiety like I do–I would suggest getting the Adaptogen Coffee or get the adaptogen blend and adding it to your smoothie, regular coffee, or tea. It definitely has a bit of an earthy taste but it just reminds me of drinking tea. 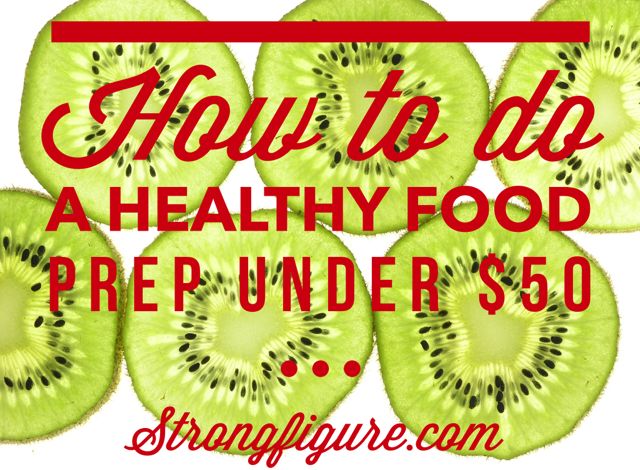 Need an excuse to eat some healthy chocolate? I heard that Four Sigmatic just brought back their famous mushroom chocolate but apparently it sells out QUICK..you better get to it now if you’re interested. Achieve health and give back to a small family-run biz. Because I’m such a believer in this product I applied to be an affiliate, and I was stoked when we got accepted! (I mean, professional athletes, dancers and multi-million dollar business men and women are using these mushrooms daily, so hearing that I got accepted to promote something so huge is thrilling!!) So if you order through any of the links on this page in my blog – you will be helping our business that also helps support my family – we will get a 10% kickback. All you have to do is just use our AFFILIATE LINK. And if you use the promo code SFBC, you’ll get 10% off of your order! You can use that code every time you order! 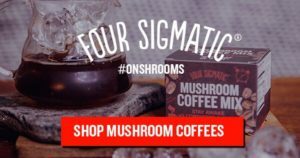 Right now through February 17, Four Sigmatic is having their famous winter sale, offering up to 50% off many products! What a great way to try products if you’ve never tried them before! And if you have tried their products, you likely know about their subscription program that saves you 20% on every order. And right now, if you subscribe to any three products in February you get free gifts. Subscribing to three products is a big commitment, I know – I haven’t even done it myself yet because I want to try as many items as I can before settling down and getting on a monthly subscription. But if you’ve tried the coffee before or if you do try it and end up loving it – just know that they often run specials such as this!